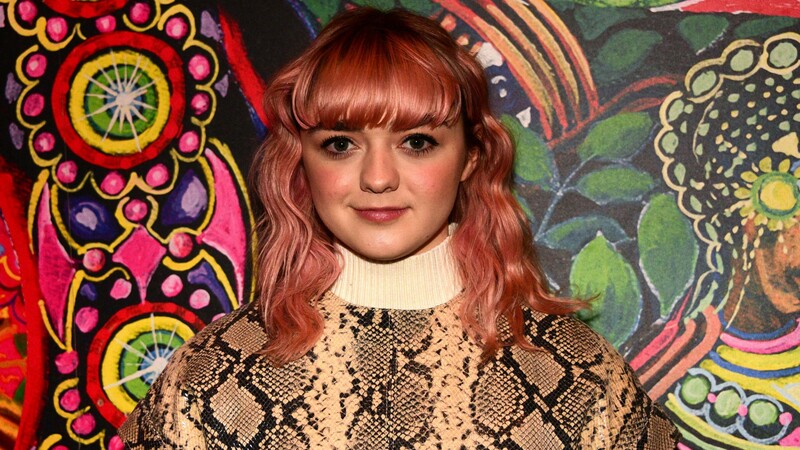 With the excitement and hunger for Game of Thrones season eight reaching its peak, we are both surprised and not at all that even star Maisie Williams tried to predict how GoT ends. In fact, in an interview for the UK’s The Sunday Times, Williams shared that not only did she try to guess how the hit HBO series would end after eight seasons, but her mom tried to guess, too. So, how did they do with their predictions? “I said, ‘Let’s predict the final series. You call who you think is going to be alive and who you think is going to be dead. So will I.’ And we did. And we were both wrong,” Williams quipped to the publication. In keeping with the suspense around official plot details for season eight, Williams kept mum about sharing her predictions because knowing which were wrong would mean that fans could easily guess the right ending. Interestingly, Williams’ GoT costar Joe Dempsie, who plays Gendry on the show, shared this interesting tidbit about being part of the season eight cast and wanting to know which actors would be involved in the series finale — another way for the actors predict how exactly the show will end. Similar to Williams, Dempsie stayed quiet on revealing whether or not his name was on that final episode cast list, much to our disappointment. Outside of the official season eight trailer that has made the rounds on the internet, rabid GoT fans are still in the dark about what we can expect in the final episodes. Sure, we know that a few big battles will be fought, first with the humans squaring off against the White Walkers and later, humans against humans as they battle for the Iron Throne. But can we confirm for sure who will survive to the very end? No way — and it looks like the GoT cast won’t tell us either.